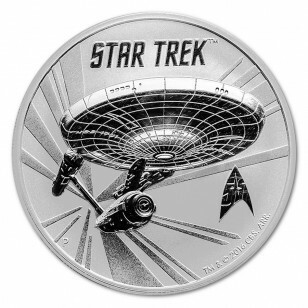 This is the first Star Trek bullion coin produced. Limited mintage coin featuring the iconic U.S.S. Enterprise from Star Trek. 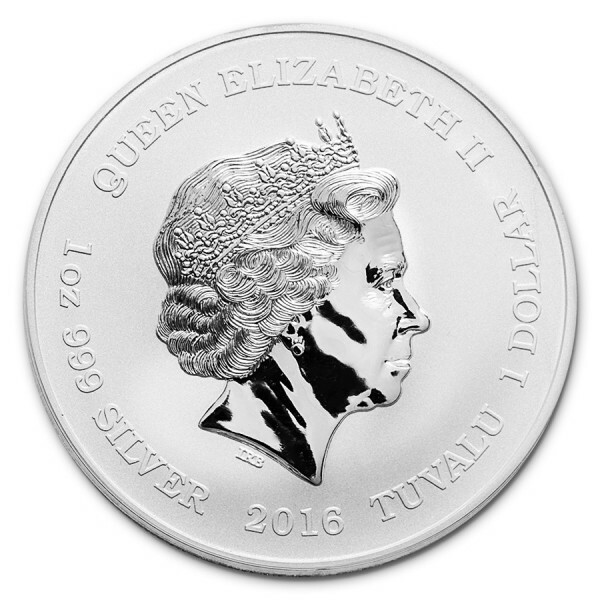 Coin contains 1 oz of .999 fine Silver.